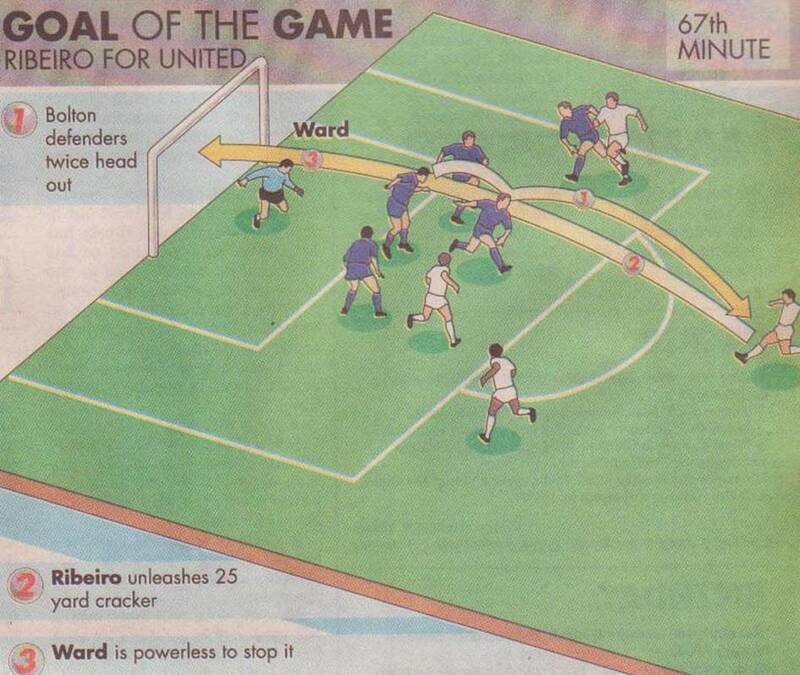 Date: Saturday, 20th December 1997. 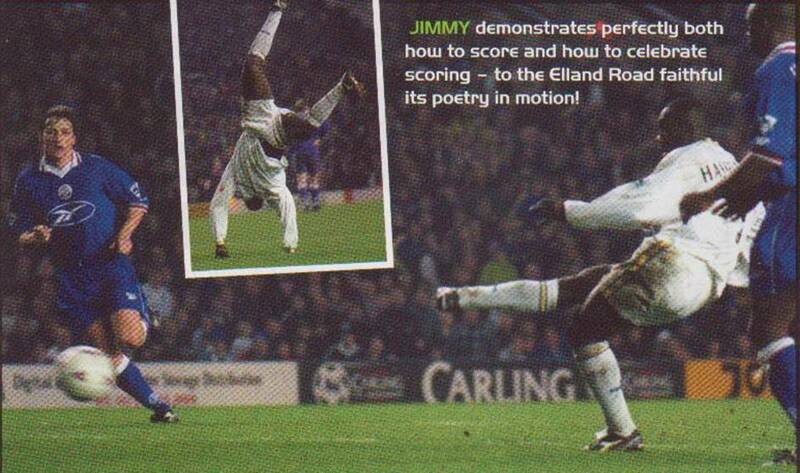 Scorers: Leeds United: Ribeiro, Hasselbaink. 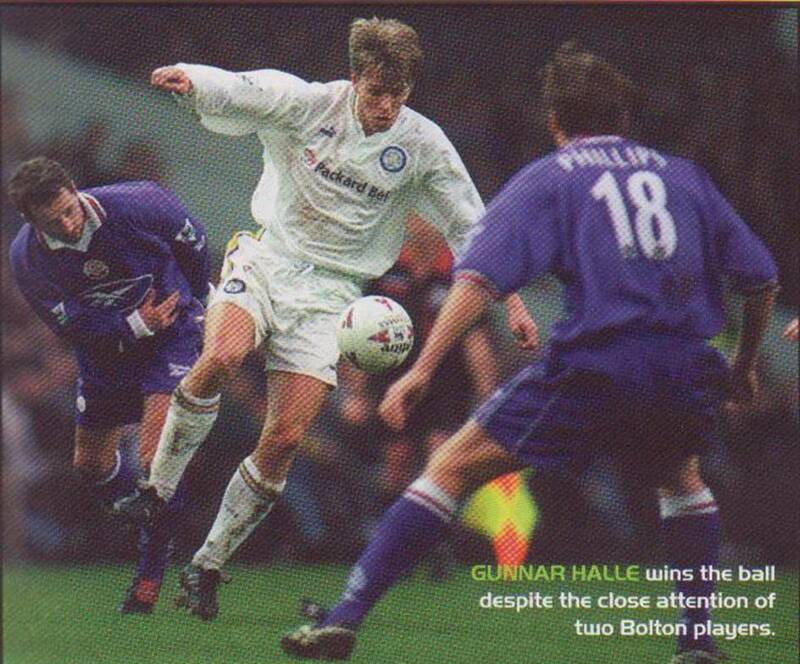 Bolton Wanderers: Nil. 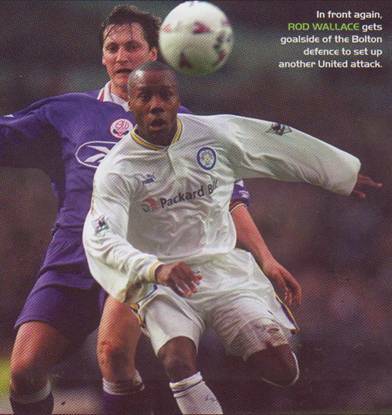 Leeds United: Martyn; Halle, Wetherall, Molenaar, Robertson; Kelly, Haaland, Hopkin (Bowyer), Ribeiro; Wallace, Hasselbaink. Unused Subs: Lilley, Maybury, Laurent, Beeney. 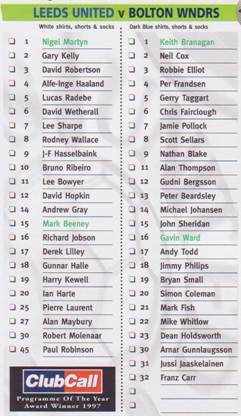 Bolton Wanderers: Ward; Frandsen, Fairclough, Pollock, Bergsson; Johansen (Carr), Beardsley, Todd, Sellars; Phillips, Blake. Unused Subs: Cox, Whitlow, Gunnlaugssen, Jaaskelainen. 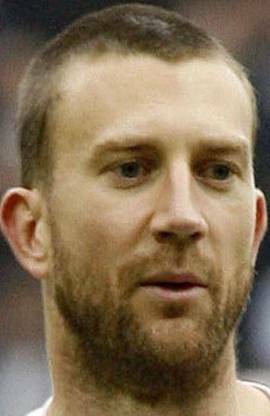 Referee: Mr A.B. 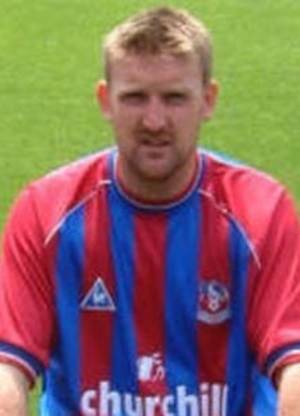 Wilkie (Chester-le-Street). 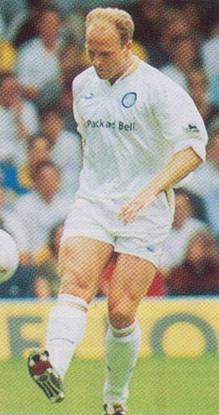 When the Trotters came to Elland Road on December 20th 1997, it was the first home game since the death of former Leeds captain Billy Bremner. 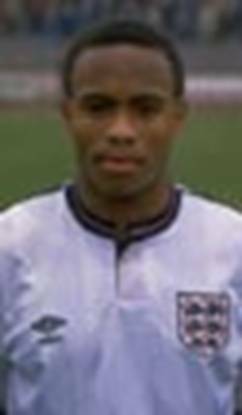 He had died of a heart attack the day after United played Everton at Elland Road, two weeks earlier. The Match of the Day programme was dedicated to King Billy, and United put in a performance of which he'd have been very proud. 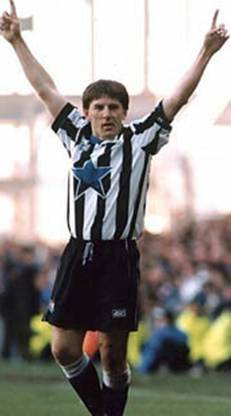 The minute silence observed that Saturday afternoon, despite there being more than 31,000 supporters in the crowd, you could have heard a pin drop as players and fans alike paid their last respects to one of United's true greats. 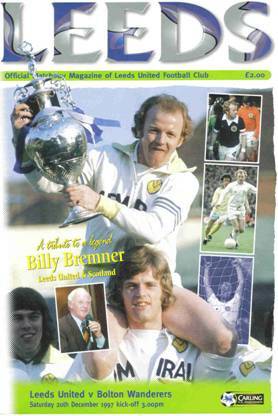 The shirts and messages that had been put around the ground brought a tear to everybody's eye and, twenty months later, a statue was put up of Bremner at the South Stand side of Elland Road. It is now a focal point of the club. 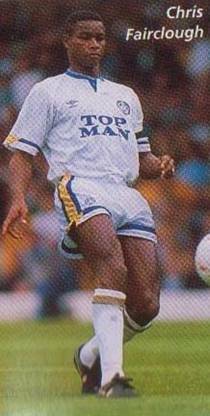 As for the game itself, former Leeds centre-half Chris Fairclough got a good reception, on his second return to Elland Road. 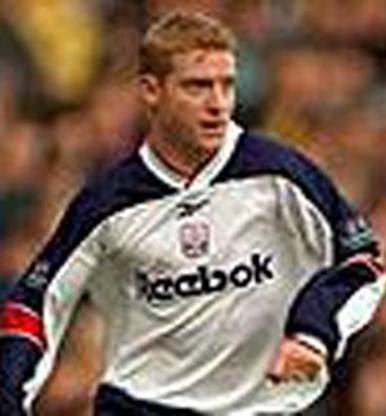 Two years earlier, Bolton had won the corresponding fixture 1-0, but there was to be no chance of that this time around. This performance was for King Billy. 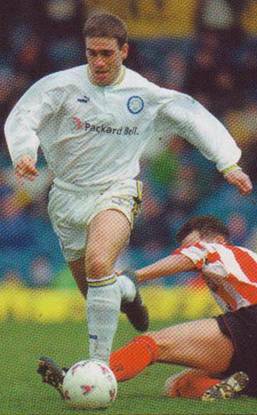 Bruno Ribeiro, the Portuguese winger snapped up from Vitoria Setubal, smashed in Leeds' first with a twenty-five-yard drive past a bemused Gavin Ward. 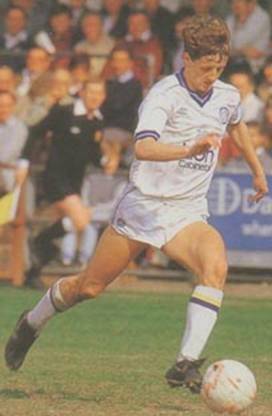 Then Jimmy-Floyd Hasselbaink doubled United's advantage soon after, turning past Chris Fairclough, and slotting past the keeper to earn his fifth goal in Leeds' colours since arriving from Boavista that summer. 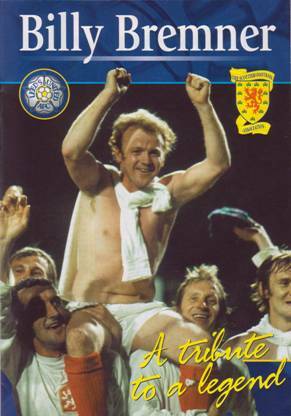 The result stayed at Elland Road, but the day belonged to one Billy Bremner. 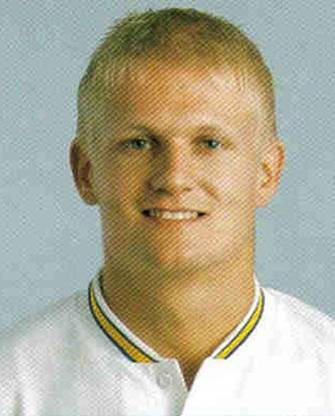 Later in the season, Leeds completed a league double over the Wanderers as they defeated Bolton 3-2 on their own patch. 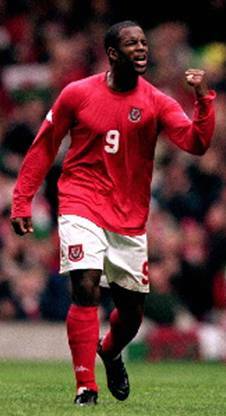 Jimmy-Floyd Hasselbaink, Gunnar Halle and Alf-Inge Haaland did the business on that April day, a result which sent the Wanderers ever nearer their instant relegation back to Division One. 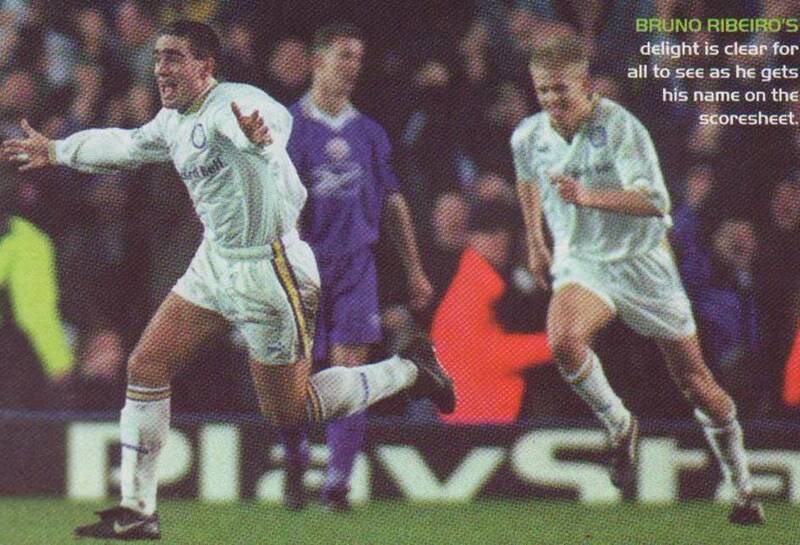 Bruno Ribeiro and Jimmy-Floyd Hasselbaink scored the Leeds goals. 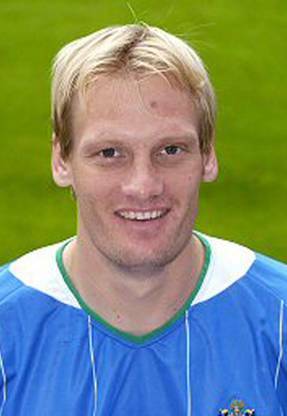 Alf-Inge Haaland and Gunnar Halle both scored at Bolton.